Workplace safety is a huge issue for every company. We, at Turbine Master inc, believe safety programs and training makes good business sense. 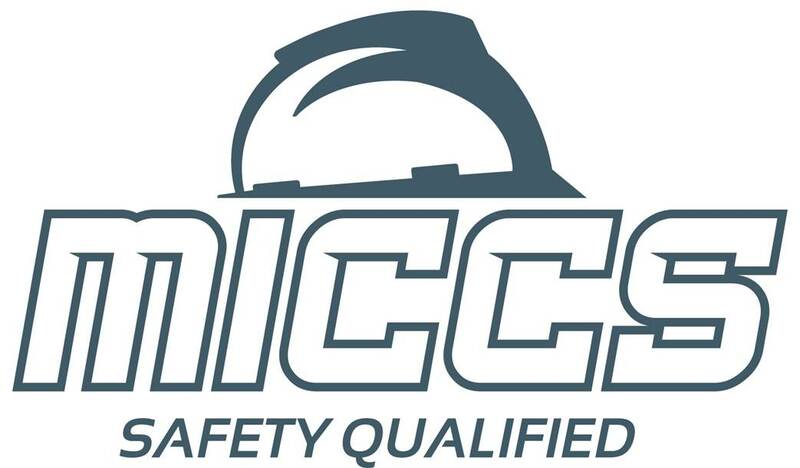 We have developed and implemented high standards for the safety training of our employees. We realize the most important reason for safety training is to educate our employees to perform tasks safely, reducing and avoiding the risk of danger and to increase the awareness of a safe environment among all employees of an industry. We have allocated the necessary time and resources to ensure the people who come to work at Turbine Master will have the knowledge they need to work in the specialized field of grit blasting and NDE. Workplace safety is threefold: 1) It protects our employees. 2) Lower injury rates result in higher productivity. 3) It protects the reputation of Turbine Master, inc.
We believe a comprehensive safety training program is necessary in today's competitive global marketplace. We have outlined the foundation of our Safety Training Program. For in-depth information, please contact Steph Martin, Safety Director at Turbine Master, inc..